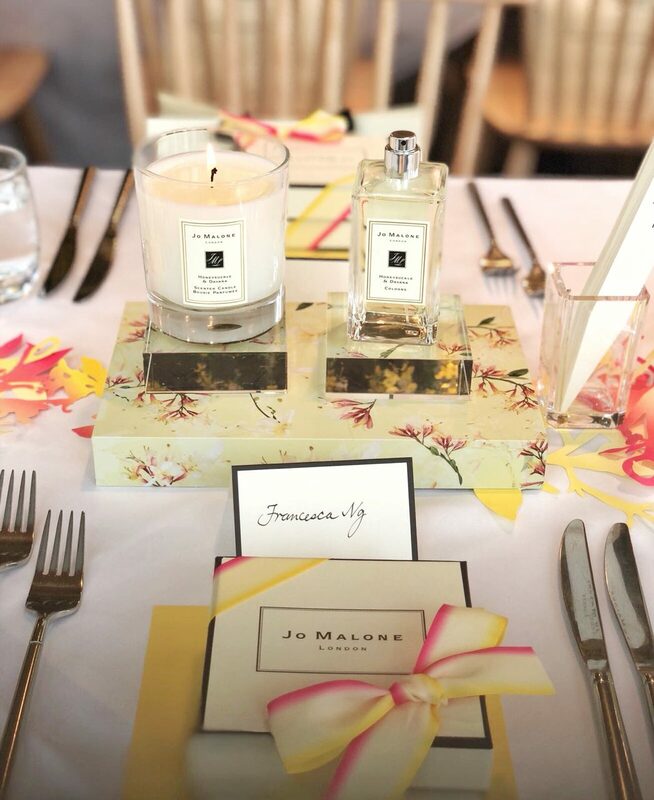 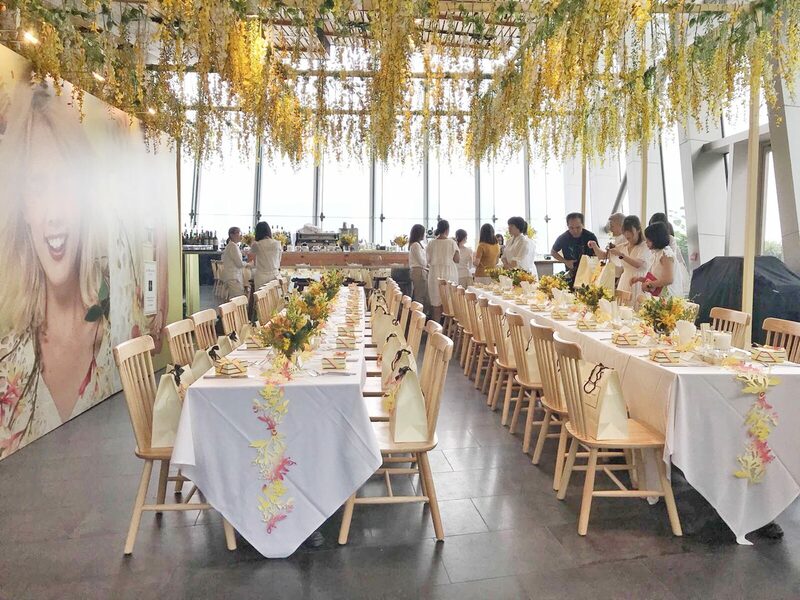 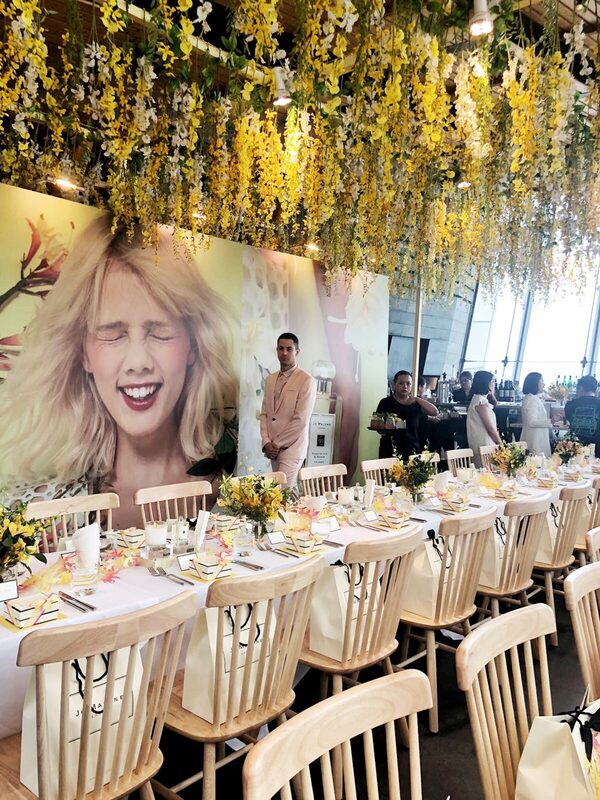 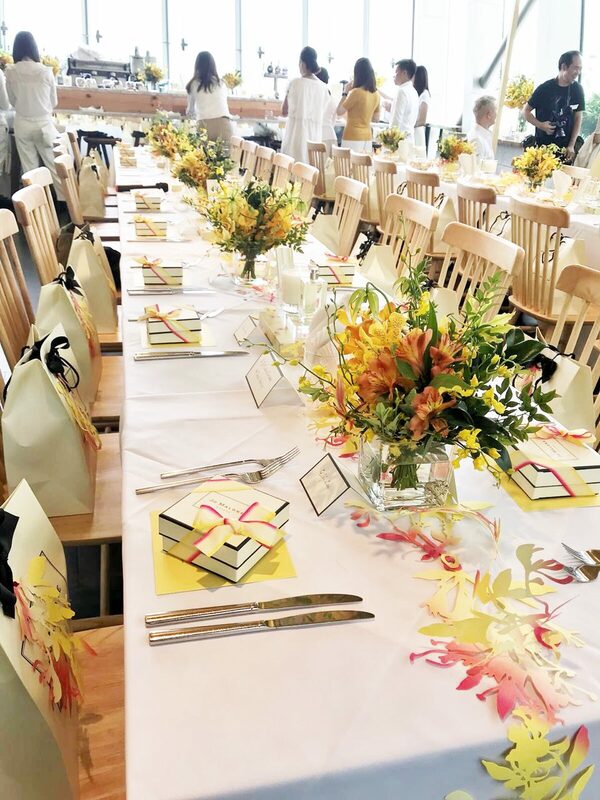 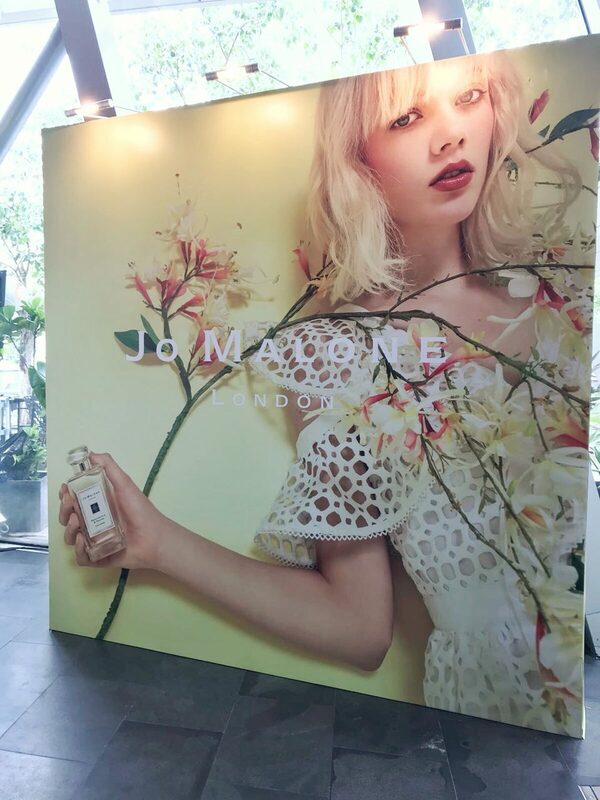 Gaia Group recently had the pleasure to help host Jo Malone’s new scent launch party. 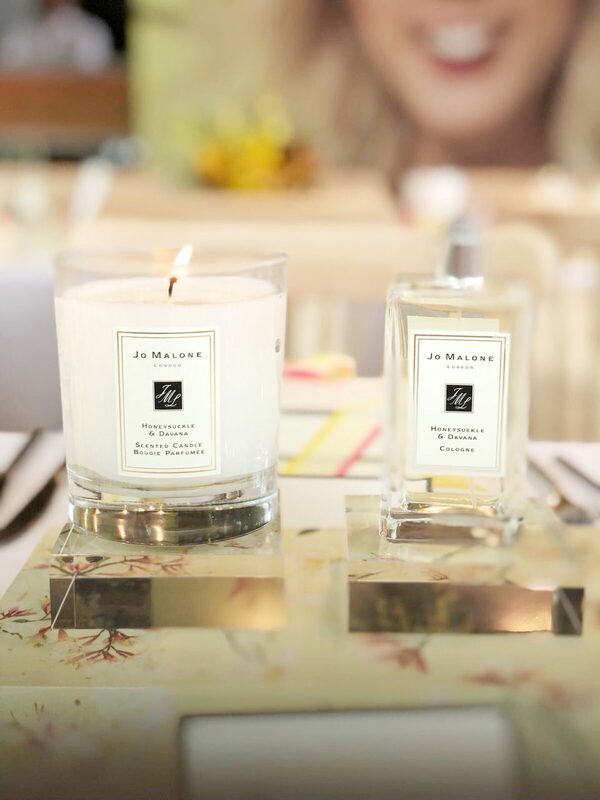 This season they have come out with a new scent to their perfume and candle brand. 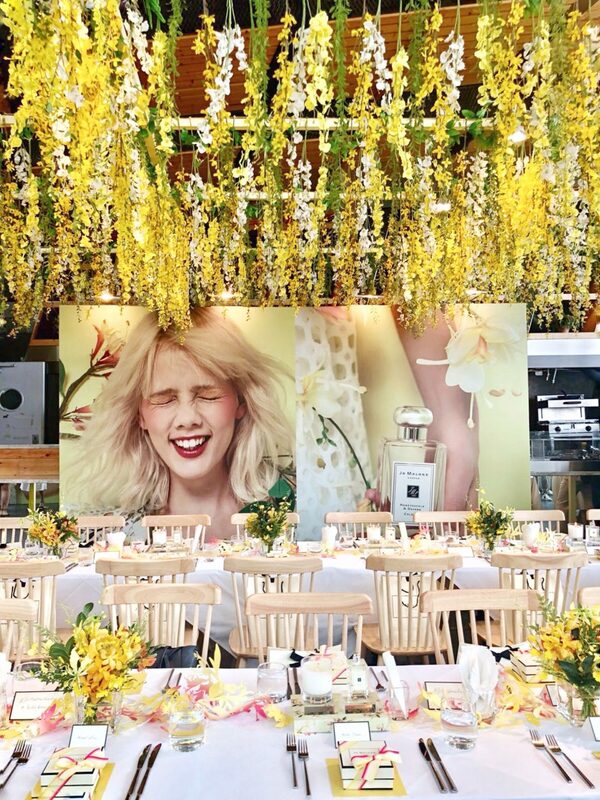 The Honeysuckle and Davana launch party was a huge success and the venue was beautifully decorated to suit the theme of the new scent.